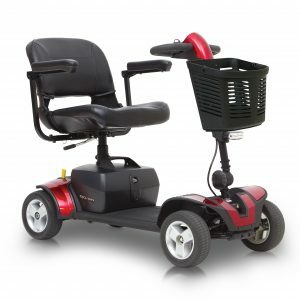 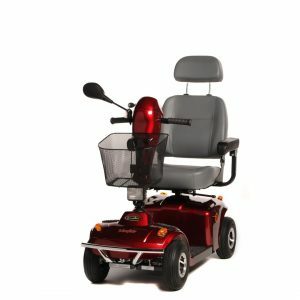 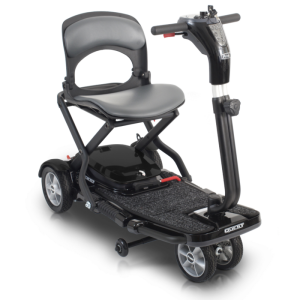 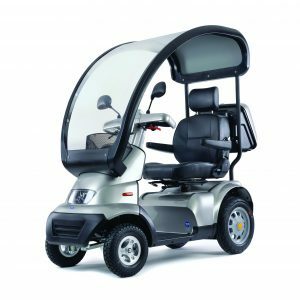 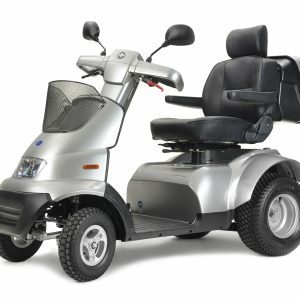 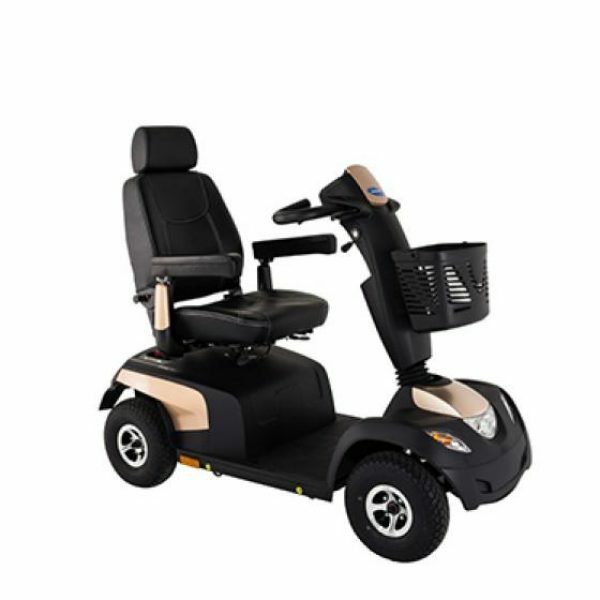 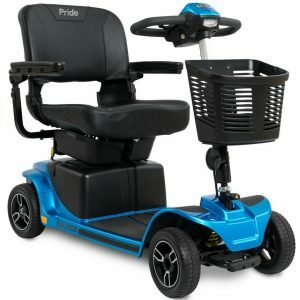 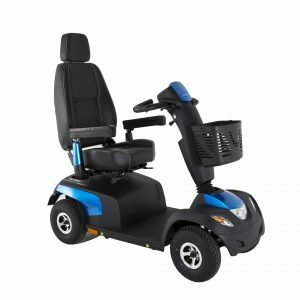 Following the popularity of the Comet, Invacare have released the new Comet Pro, this re-deigned scooter has new features which allows the user to enjoy longer and more challenging journeys. 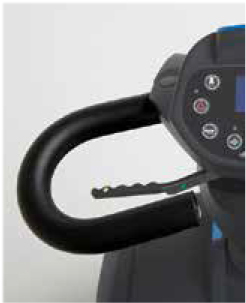 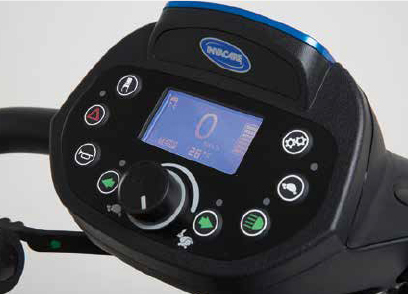 The new designed tiller with its ergonomic handles and digital LCD display which make it easier and safer to use and understand. 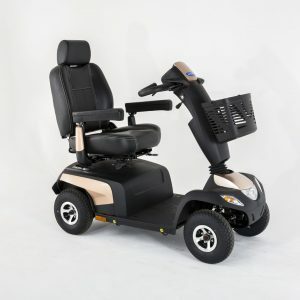 But most important the Comet Pro is still fitted with the automatic speed reduction system for when going around corners.